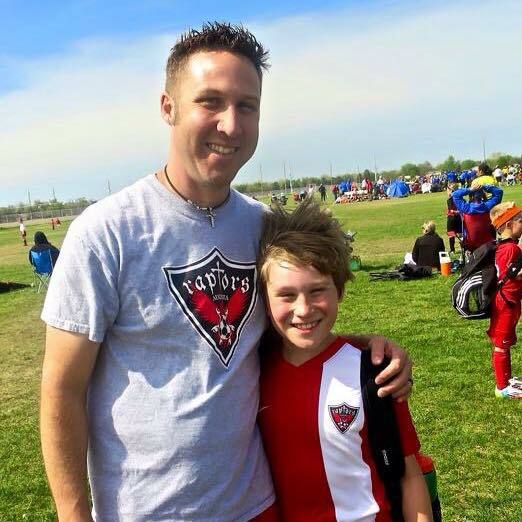 Congratulations to our own Coach Dusty Buell for being awarded the Augusta High School Boys Soccer coaching position. Read more about it in the link below. 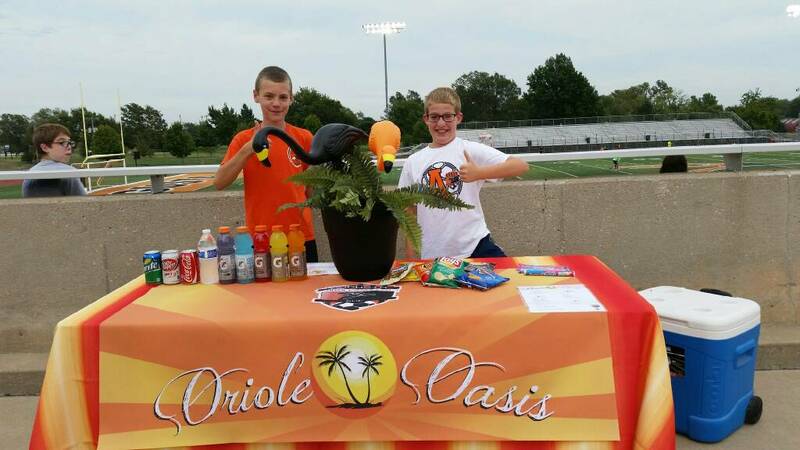 ​Come see us at the concessions table at the high school soccer games! Come join the Augusta Raptors soccer club on Friday, June 20th from 6 PM to midnight in downtown Augusta for the 2015 Relay For Life! Come join the Augusta Raptors soccer club on Friday, June 20th from 6 PM to midnight in downtown Augusta for the 2014 Relay For Life! 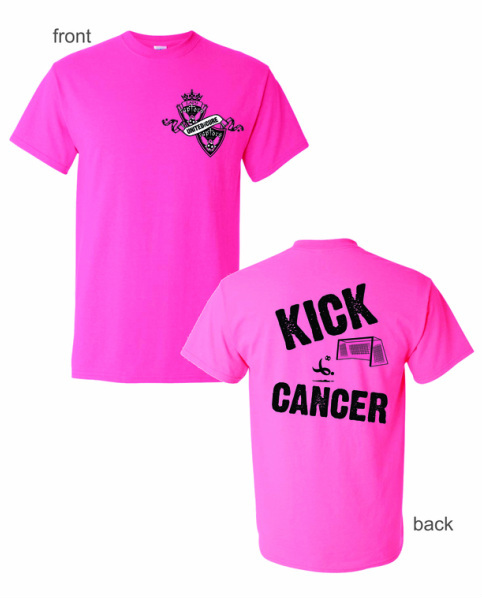 We are also taking orders for Kick Cancer t-shirts. The shirts are $20 a piece and all proceeds will go to Relay For Life. Please contact us at augustaraptors@gmail.com and provide us with contact information and your size and we will place your order. Thanks for your support!